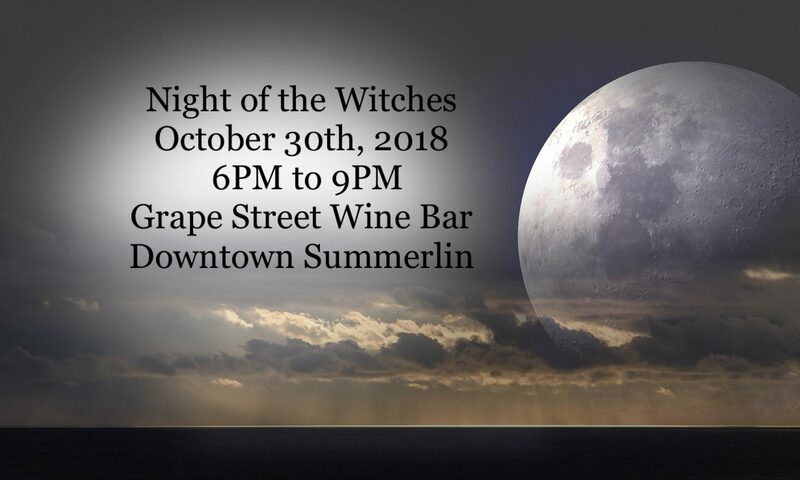 Night of the Witches – A Night Like No Other! 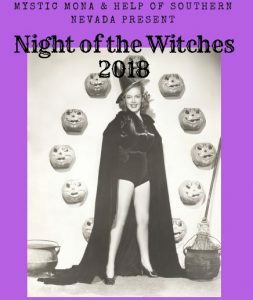 Second Annual Night of the Witches! 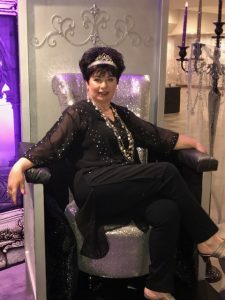 Once per year, Las Vegas Intuitve, Mona Van Joseph is your hostess for Night of the Witches (and Wizards). An evening of fun and networking … with all proceeds benefiting HELP of Southern Nevada. 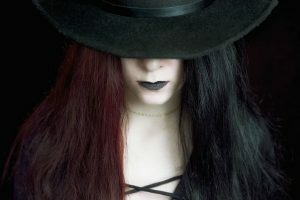 $20 at the door includes swag bag (for the first 100 attendees) and your initial Witches Brew! Special Happy Hour Pricing for appetizers as well as pitcher pricing on Sangria for refills! 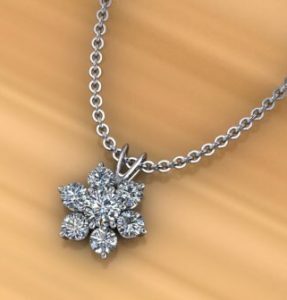 Amazing Raffle items, a Grand Prize by D & R House of Diamonds, and the best fun you’ll ever have dressed up like a witch! For a modest donation, you may also enjoy a mini reading with Mona between 5:30PM and 7PM. Sign up sheet for the mini readings will be available at the event and readings are first come, first served. All proceeds from readings, raffle items and admissions will be donated to HELP of Southern Nevada. Sponsorship opportunities are available for raffle items and swag bags at this annual event. Please contact Mona at 702 -233-4790!